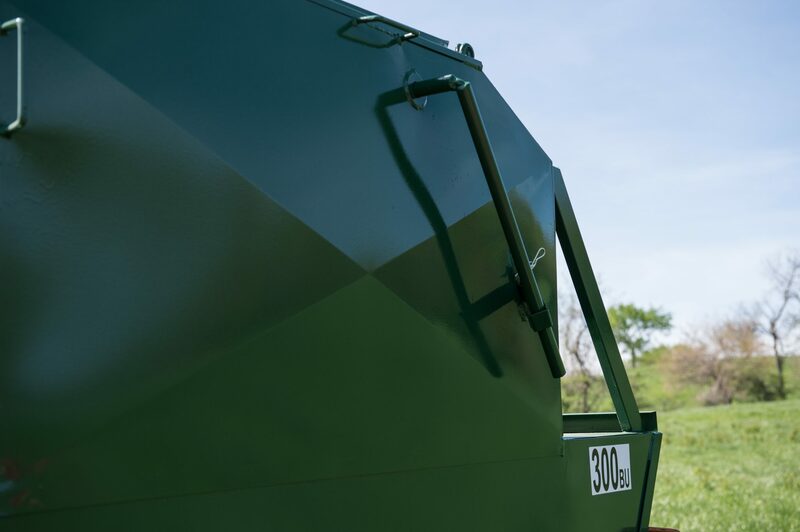 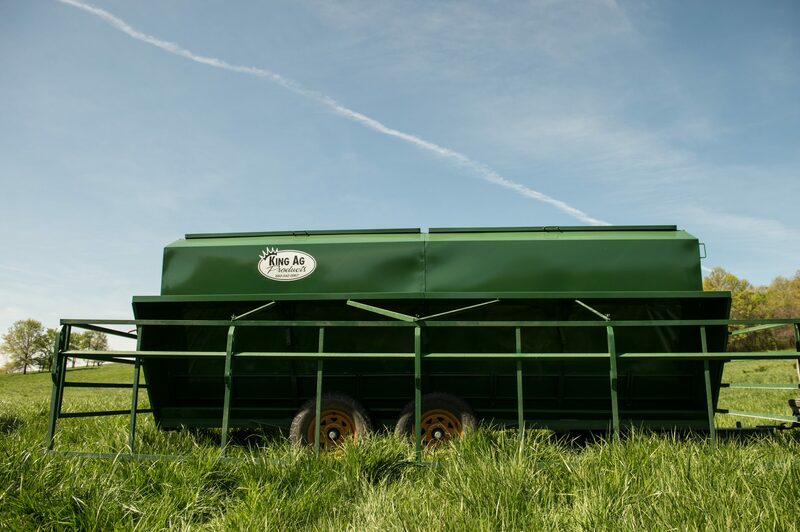 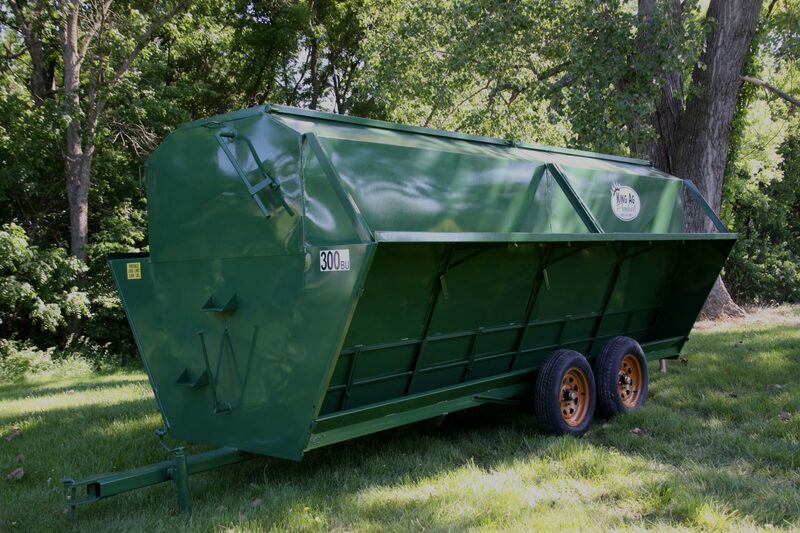 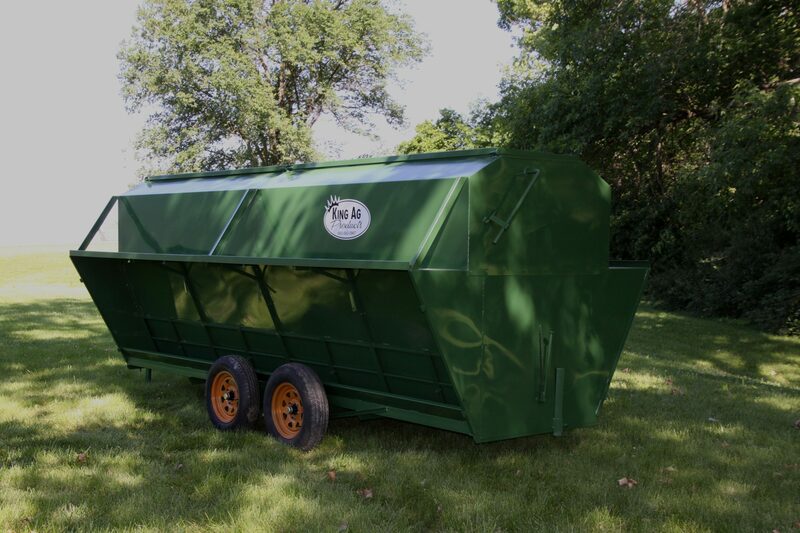 The 300BU portable feeder is our most popular in the 16′ chassis line and is our largest capacity feeder. 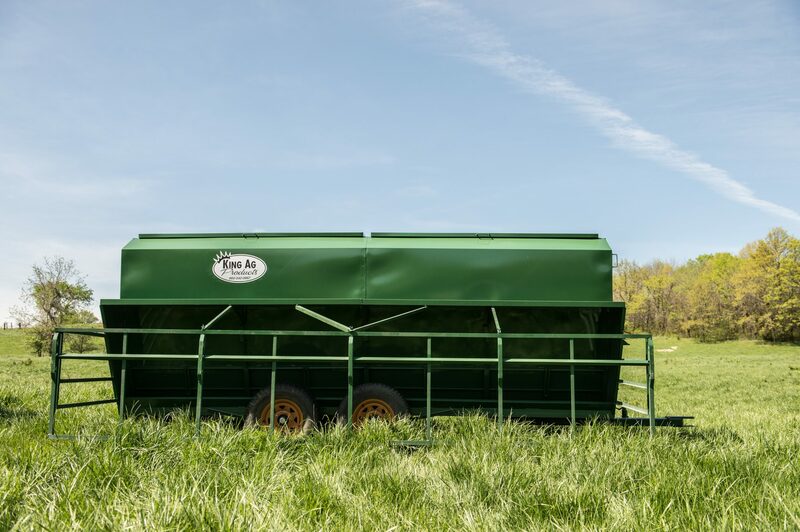 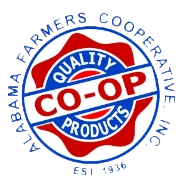 Similar to the 250BU, the 300BU feeders are normally sold without creep pens and are best suited for high volume feeding applications. 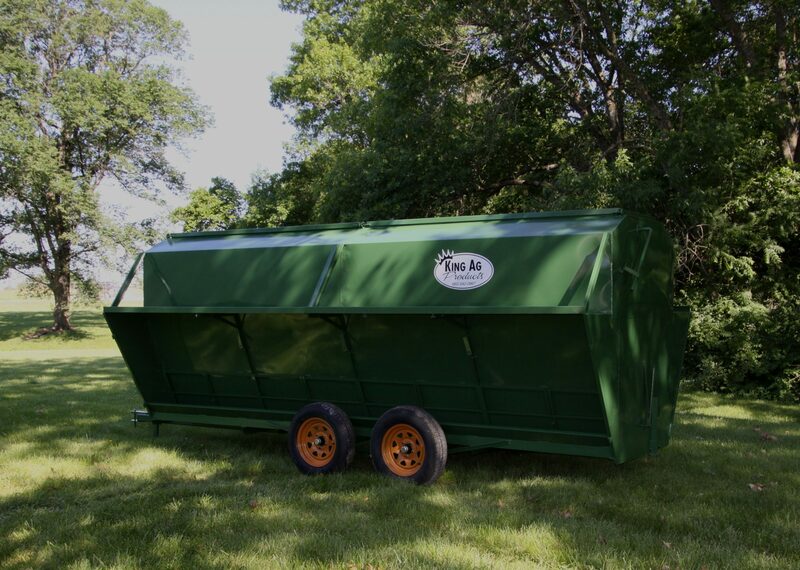 The double axle, heavy tongue, and 12 gauge feed pan make the 300 an exceptionally durable portable feeder.